Not only does what you put in your mouth affect your health… but what you put on your skin, too! Our mission is to improve your health and quality of life. 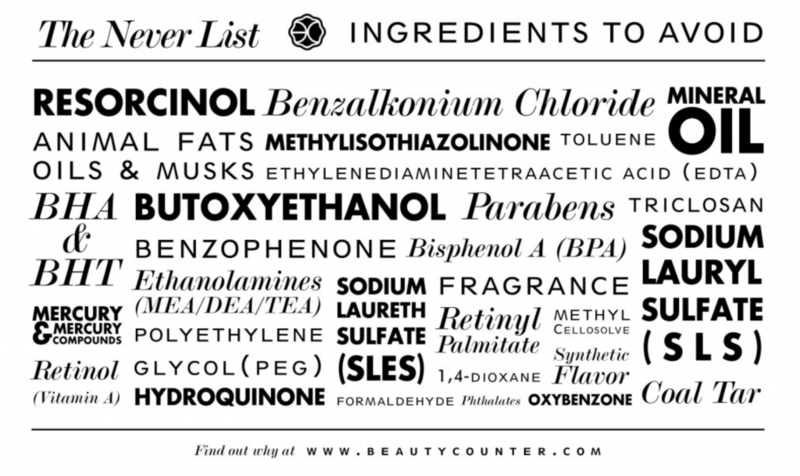 Join us on this movement to safer beauty products with Beautycounter. Beautycounter’s mission is to get safer products into the hands of everyone. They deliver on this bold mission in three ways. Creating and distributing safer, high-performing products; educating the public about how to avoid harmful ingredients; and urging the government to pass laws to better regulate the beauty industry.